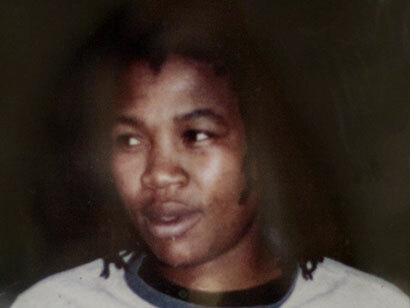 The mother of Eudy Simelane, Mally, who became a vocal defender of the LGBTI community after her daughter’s horror 2008 hate murder has died. 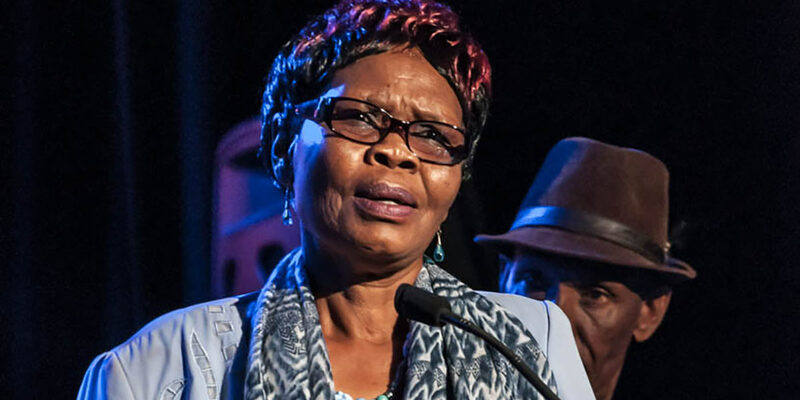 According to activist Phumi Mtetwa, Mally Simelane – who was in her 70s – had been suffering from poor health for some time. The body of 31-year-old Eudy Simelane, a football player on South Africa’s Banyana Banyana national women’s team, was found in a field in KwaThema township outside Johannesburg in April 2008. She had been gang-raped and died from multiple stab wounds. Her shocking murder made international headlines. It was among one of a series of incidents that galvanised activists to rally against a wave of attacks on lesbian women and to campaign for hate crime legislation (which has still not been enacted). While 24-year-old Themba Mvubu was sentenced to life imprisonment for the murder, two other men accused of the crime were acquitted due to lack of evidence. Mally Simelane went on to become a figure for LGBTI acceptance and religious tolerance and attended the funerals of other members of the community. In 2016, she and her husband Kgotso received the Feather of the Year Award on behalf of their late daughter. Mally Simelane is survived by her husband and son, Bafana Simelane. She will be laid to rest on Saturday 20 April. The funeral service will start at 7 am at the Central Methodist Church (Kgaswane Street) in Kwa-Thema and the cortège will leave for the cemetery at 9 am.